Tired of having to look at that junk of a motorcycle left alone on your garage? Has your wife been nagging at you to throw away that piece of an eyesore? What can you do with a damaged motorcycle? Damaged motorcycles can be an eyesore, but there are still ways on how you can make productive use of them. Instead of just having it take space and lie there to continuously degrade, here are some ideas on how you can make the most use of your damaged motorcycle. Check if your damaged bike is getting continuously damaged because of water or moisture in its internal parts. Avoiding further damage is possible if you rule out this factor. If you have some spare time and you would like to do something creative, you can engage on a repair project of your damaged motorcycle. 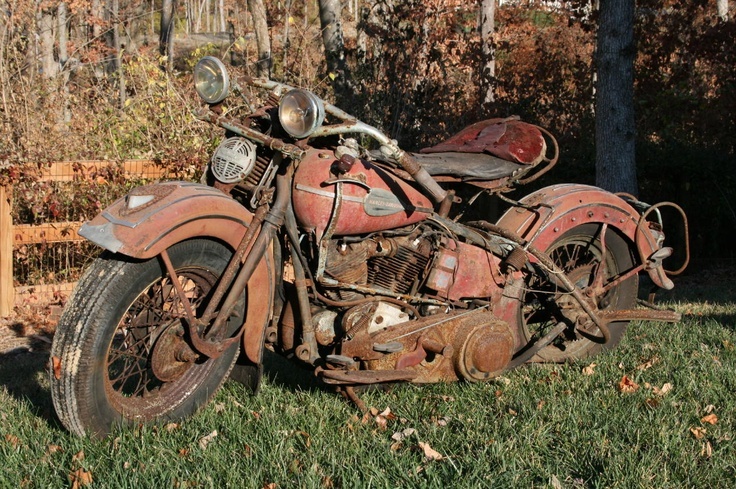 Instead of just sending it to the junk shop to have it scrapped, you can evaluate where it needs to be repaired and make it your own restoration project. You can bring your damaged bike back to life if you do this! Make sure you take note of how much you spend on the renovations so you can consider your expenses when you decide on a price for your motorcycle. When you have reconstructed your damaged motorcycle, you can proceed with using it as you normally do, or have it for sale to other motorcycle enthusiasts or any other interested buyers. You can figure out who your market is by making use of online resources such as websites for selling motorcycles, or by posting pictures of your motorcycle to your different social media accounts. Getting the attention of potential buyers online is free, and you won’t have to worry about exerting too much sales effort on this method. Whoever would want to buy damaged motorcycles? They aren’t worth anything to you so why should it amount to anything to them? We see value and usable resources from your damaged motorcycle and we can give you the best deal possible when it comes to the amount you will be expecting. You don’t have to go through a lot of pain to complete your sales transaction. We make the entire process easy for you and you only need to show us your initiative for us to begin the sales transaction. You simply have to fill out our quote form on the website or give us a quick call at 877-751-8019 to give us the information we need on your damaged motorcycle. Then, we can decide on the price and date of a pickup so we can give you the cash on the very same day!